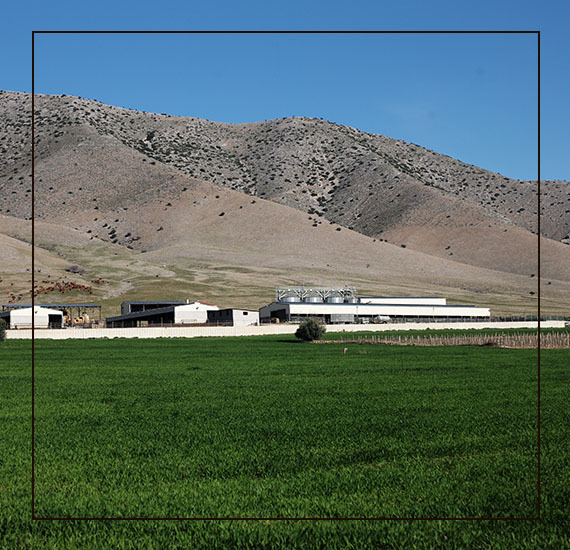 The livestock farms of Daskalos family combine both a traditional and a dynamically evolving business, which was established in 1979 by Nikolaos Daskalos. The purpose of the business is not only the breeding, rearing, fattening and marketing of cattle, but also the wholesale and retail trading of their meat. Starting from a small herd of free-range cows, the business has grown and it has achieved to be considered today one of the most successful in Greek animal farming. 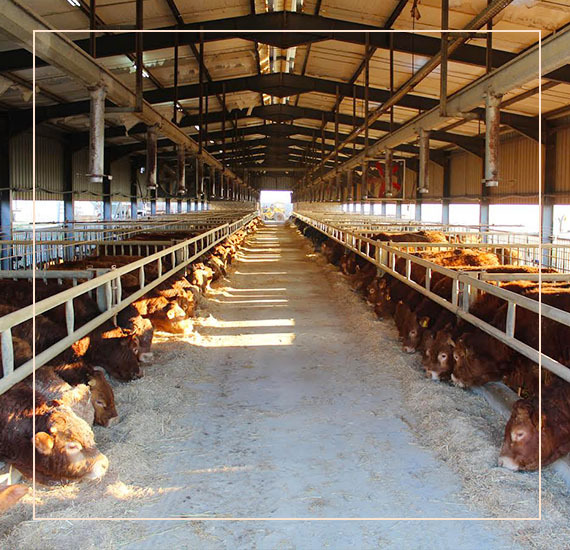 Our love and passion for cow rearing, led us to create modern cattle housing facilities according to European standards, in Tirnavos, Larissa. 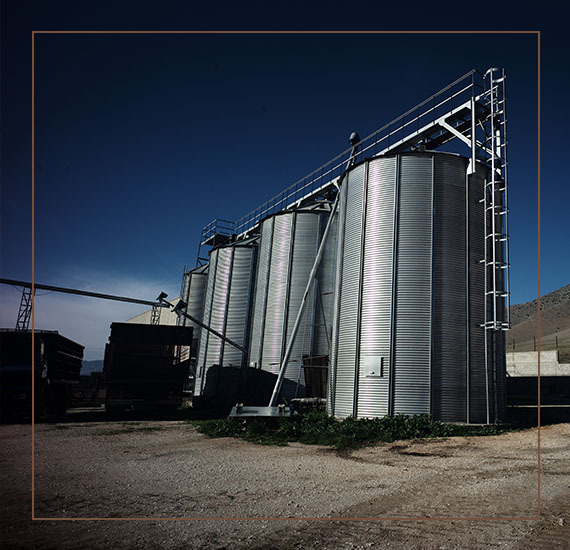 As the livestock was increasing and the feed quality controls became more stringent, the company created its own feed production unit, using exclusively plant-origin ingredients and highly automated state-of-the-art machinery. The Daskalos family cows of the farm are free-range and belong to the Limousin breed and the Greek Red breed. 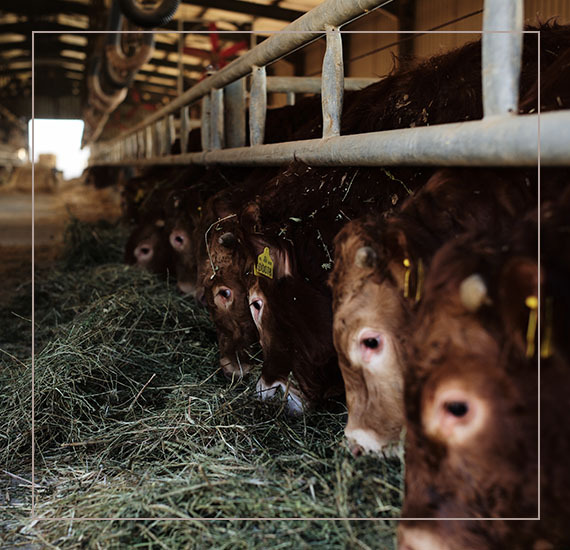 Τhey are certified by the Genetic Improvement Centre in Karditsa, which oversees and keeps a record of the farm’s livestock in its herd books of the breed’s purebred cattle.